KMC insists on continuous technological innovation, quality improvement and social feedback. Being enthusiastic towards riding bikes, KMC understands consumer's and professional racer's needs and expectations. As the leader of chain manufacturing, KMC exquisitely designs each chain plate, lightweight design and the industry's highest pin power technology. Through internal product development, strict simulated testing by engineers and feedback from professional racers, KMC produces the lightest and most durable products. 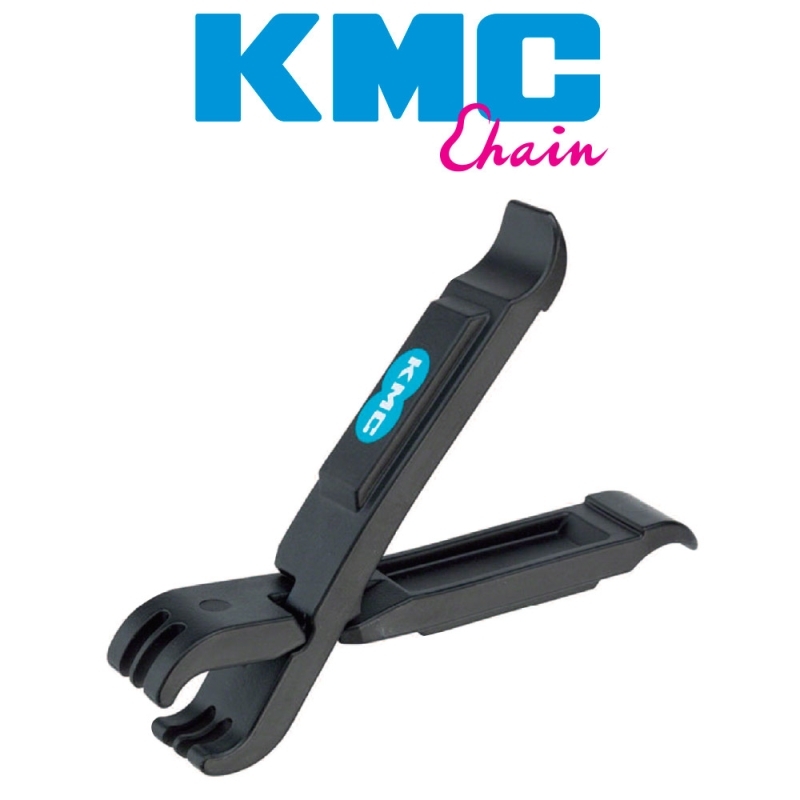 The Bicycle Entrepreneur stocks a range of KMC products, both online and in store.